Sparks & Shadows announces the release of THE C.O.W.L. SESSIONS soundtrack digitally on October 28, 2014. THE C.O.W.L. 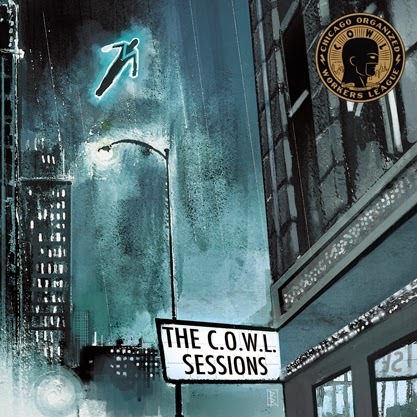 SESSIONS is the audio companion to the first five issues of the hit comic book series C.O.W.L., created by Kyle Higgins & Alec Siegel, with art by Rod Reis (who also contributes the cover art for the album). The recording features original music by Joe Clark. Sparks & Shadows presents THE C.O.W.L. SESSIONS, available digitally on October 28, 2014. 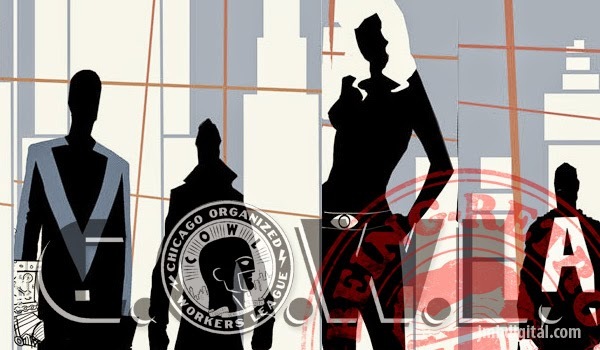 On October 29, Image Comics will release C.O.W.L., Vol. 1: Principles Of Power TP, (collecting issues 1-5). Other releases from Sparks & Shadows include Bear McCreary's two soundtracks for the series Da Vinci’s Demons (featuring the Emmy® Award-winning title theme), Black Sails (featuring the Emmy® Award-nominated title theme), Defiance, as well as motion picture soundtracks for Europa Report, Angry Video Game Nerd: The Movie and Knights of Badassdom.